In celebration of the 15-year anniversary of the Nike SB Dunk, some of the most iconic sneakers are revisited. 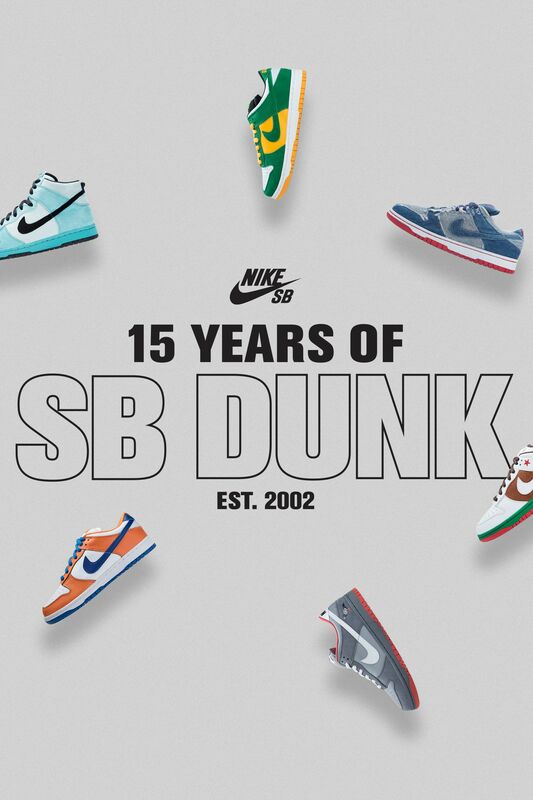 Take a look back at some of Nike SB's most unforgettable Dunks below. 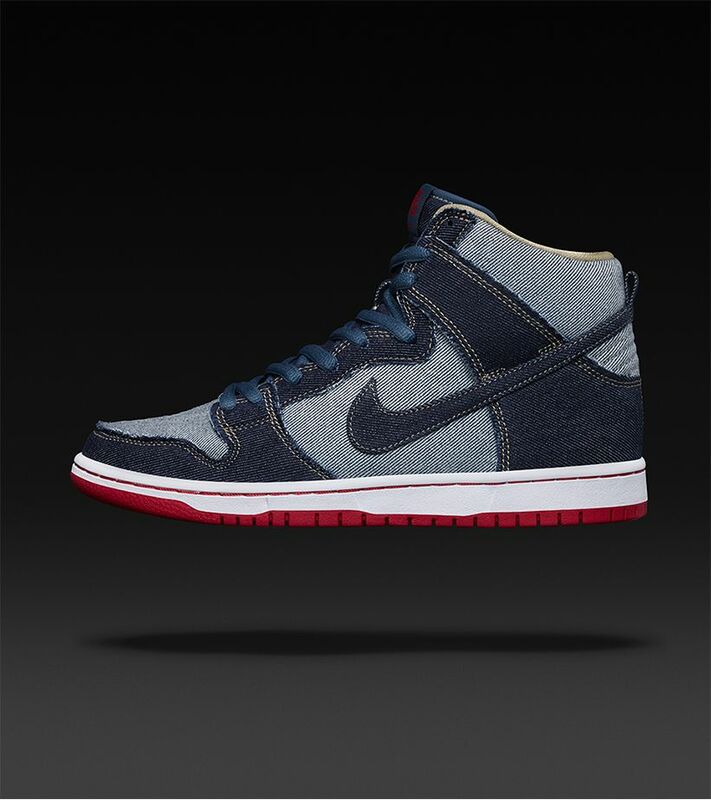 In the early days of SB Dunk design, the team relied heavily on its riders for inspiration. Sometimes it was board graphics, other times it was what they were wearing. In 2002, Reese Forbes had just put out a signature jean that had lots of distressed details on it. Natas Kaupas, a successful Art Director, assisted Reese in bringing the shoe to life. Early samples of the shoe had Natas’ artwork on the sockliner but it ended up not making it on the production version of the shoe. While looking through a Nike seasonal color palette, Sandy Bodecker came across a color that reminded him of the washed out sea glass that he used to collect as a kid on the beaches of Connecticut. 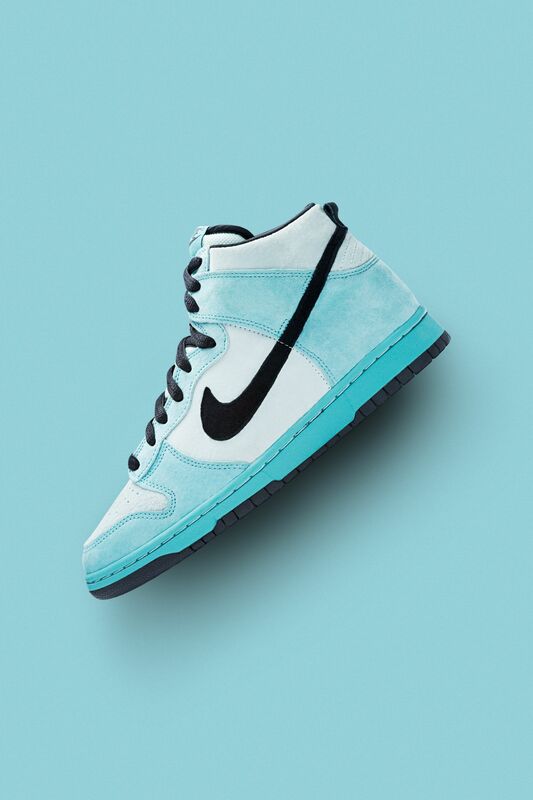 And thus, the “Sea Crystal” Dunk High was born. This 2004 release was also one of the early examples of pig suede being used on a High, which also helped to accentuate the shoe’s vibrant colors. Chris Reed, Nike SB’s second PLM, was born in California. SB had recently given props to Oregon, New York, Paris, Tokyo and London so Chris decided that it was time to give his home state a little bit of shine. And since several members of the SB staff were also born and raised in California, he had plenty of support in 2004. 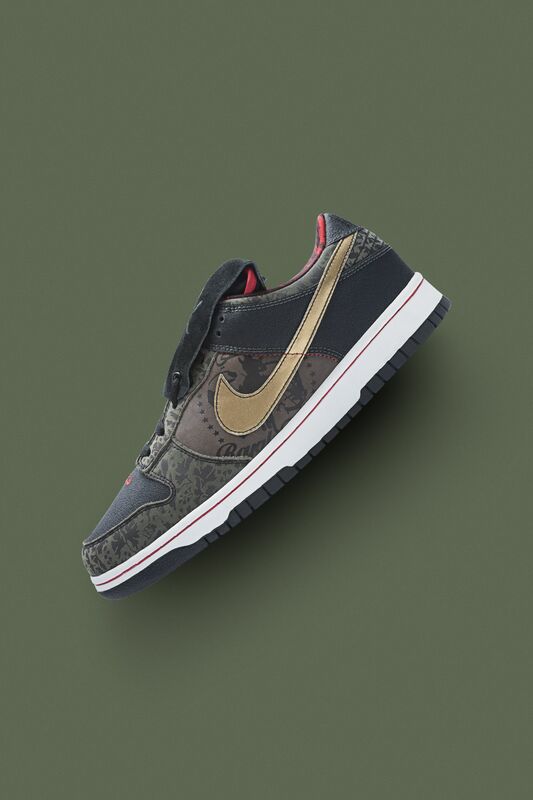 This Dunk Low was part of the “Team Manager Series,” which was yet another spin on the original “Colors By” concept. As a constant nod to our riders and the things and people that influence their lives, Nike SB selected industry team managers to color up shoes which were then accompanied by ads featuring the rider. 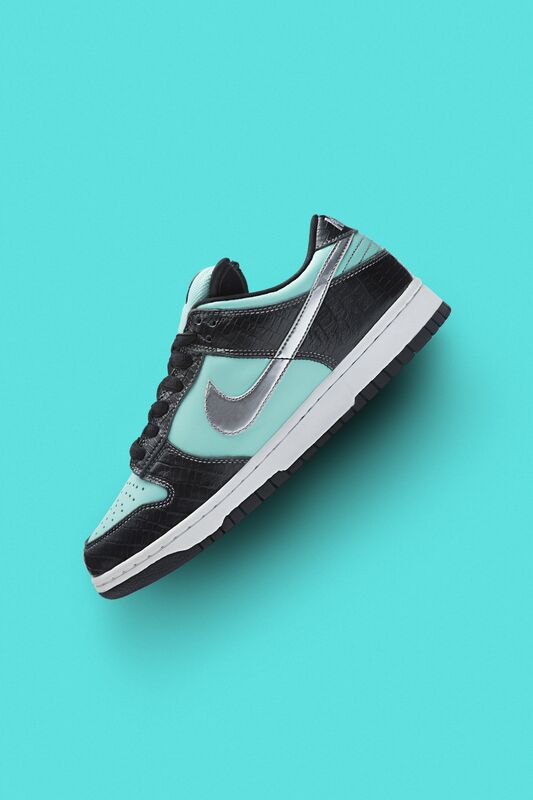 Mickey Reyes chose a Blazer High, Tony Heitz chose the FC, Hunter Muraira chose a Team Edition, Robbie Jeffers chose a Dunk Low and Nick Tershay worked on what was to become the most famous of the series, the Diamond Dunk Low, from 2005. Mark Ong (Sabotage) got his start as a shoe customizer, taking iconic models and upgrading them with hand-painted graphics and patterns. Works of art in their own right, his shoes became highly sought after and by the time Nike SB kicked into high gear, his reputation was already solidified. Nike SB has always looked for artists who were willing to take the Dunk to new and interesting places. 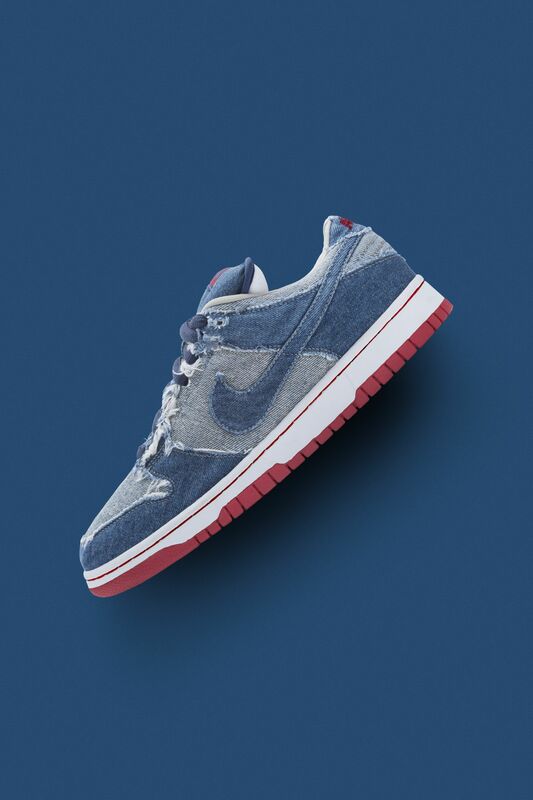 Mark’s resume spoke for itself and Nike SB was happy to let him give the Dunk his SBTG touch in 2006. 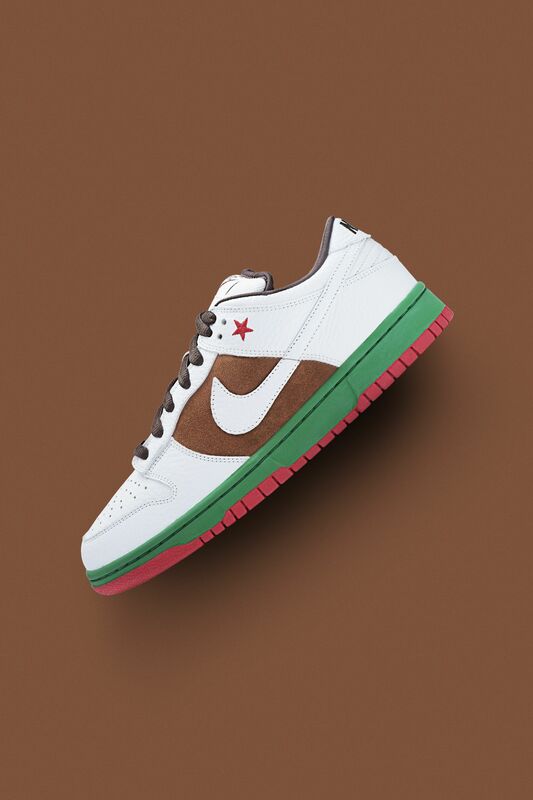 For more on the enduring legacy of the SB Dunk, go to nike.com/sbdunk.